The Arroyo Group led a multi-disciplinary planning effort to prepare a Specific Plan for the Hollydale Village. The Hollydale area is located in the south-eastern portion of the City of South Gate and is separated from the rest of the city by the I-710 freeway and the Los Angeles River. Garfield Avenue, one of the major corridors in the study area, used to be a vibrant neighborhood retail street that has lost many of its anchor tenants over the past several decades. 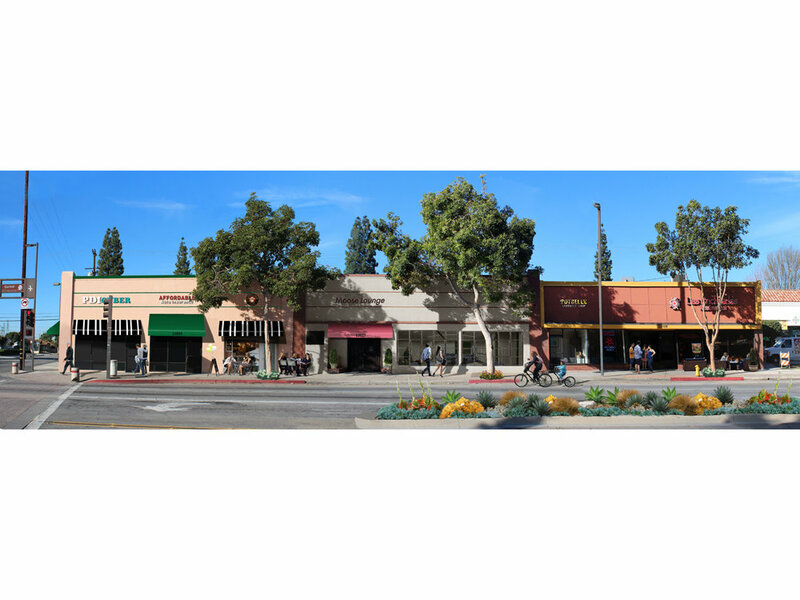 The Hollydale Village Specific Plan presents the opportunity to revitalize this part of the City with a plan that builds on its original historic character while positioning the area to take advantage of two future West Santa Ana Branch Transit Corridor stations anticipated in the vicinity. The two planned stations are – a transfer station with the Green Line (in the city of Paramount within the I-105 freeway right-of-way) on the south and at Gardendale Street (in the city of Downey) on the north. The Specific Plan established zoning districts that include providing new mixed uses, increasing housing opportunities and neighborhood-serving retail uses, and preserving industrial uses. In addition, the Specific Plan fosters a healthy community by improving the public realm and pedestrian and bicycle linkages to and from the two stations, Garfield Avenue retail, Hollydale Regional Park and the Los Angeles River, future mixed use corridors and existing residential neighborhoods. 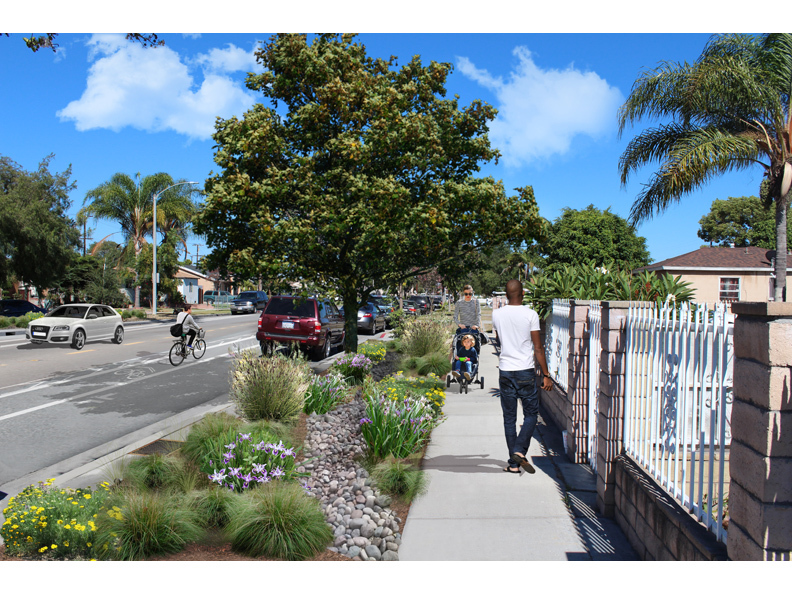 The Specific Plan also lays out an extensive capital improvement program and implementation strategy that serve to facilitate the desired community vision and bring multiple community benefits through goals articulated in the Specific Plan.